A3 –Bad Grind Spencer Guerra No!! 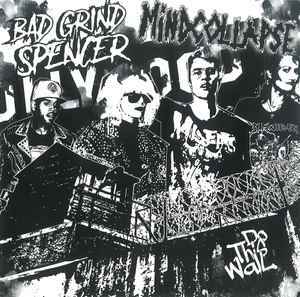 Bad Grind Spencer recorded, mixed and mastered @ Kollapse Studio. Sept. 2016.